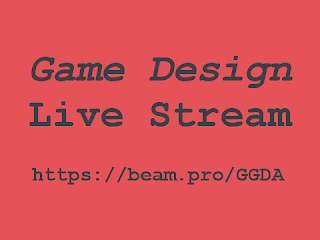 Before I forget to share, I will share the video for the first Beam live stream I did for the Georgia Game Developer Association. 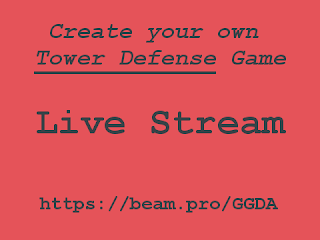 This one was almost a month ago and was covering the basics of Construct 2, that would come in handy if you are going to check the second stream: Make a Tower Defense Game with Construct 3. Check it out and let me know what you think of this session and don't miss my Live Streams at the GGDa's Beam channel every last Tuesday of the month.